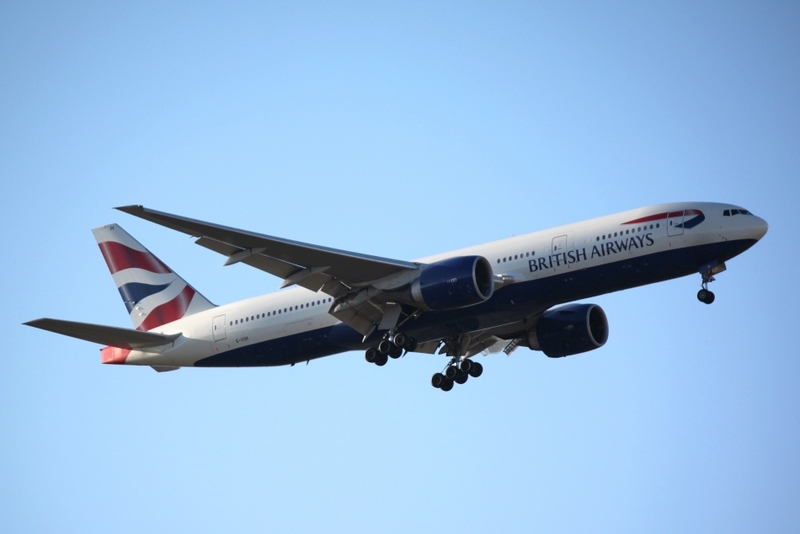 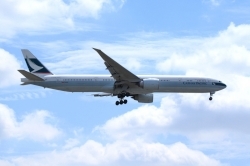 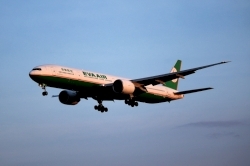 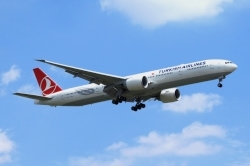 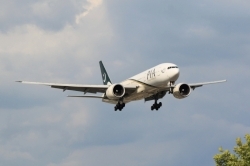 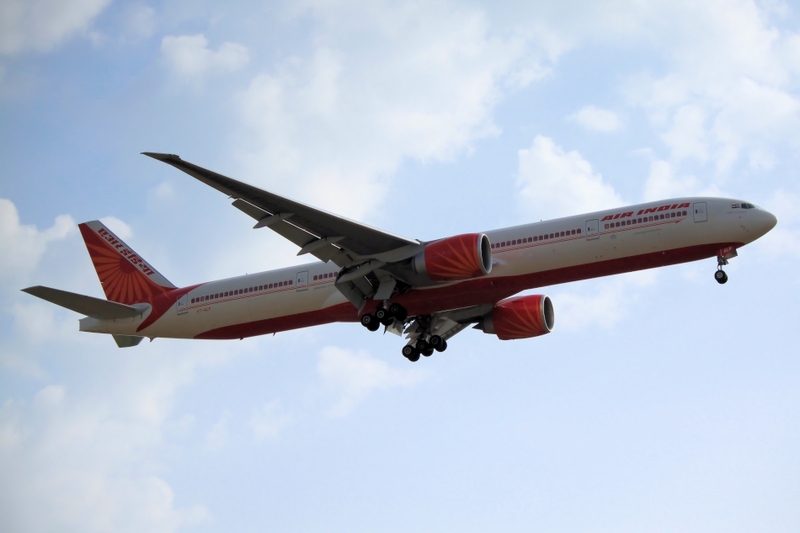 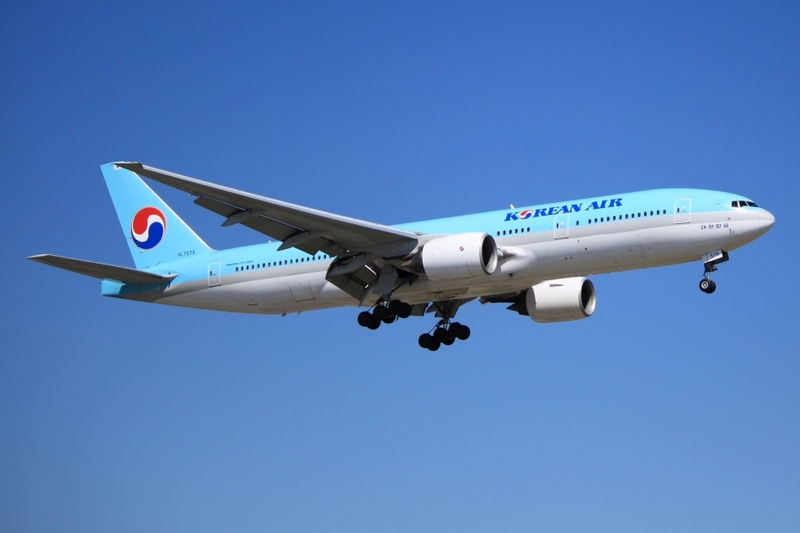 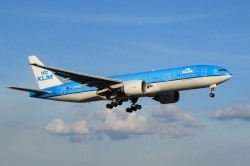 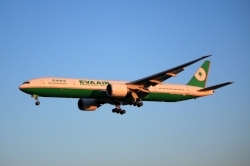 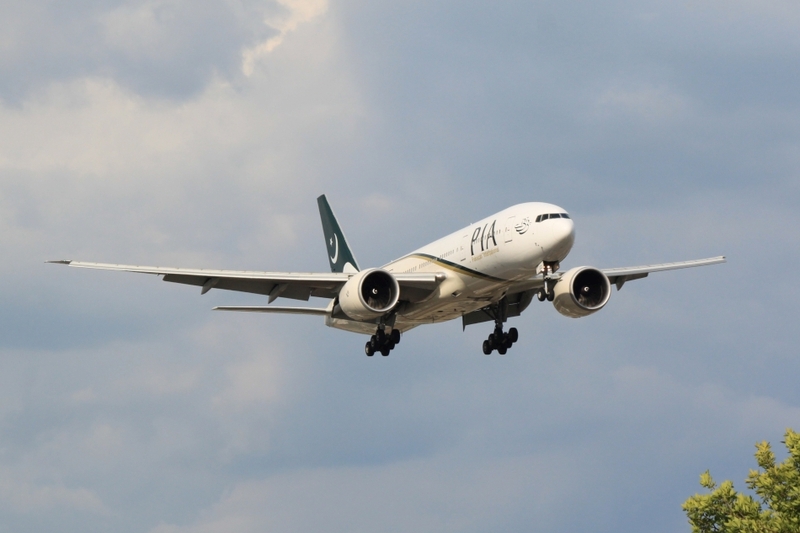 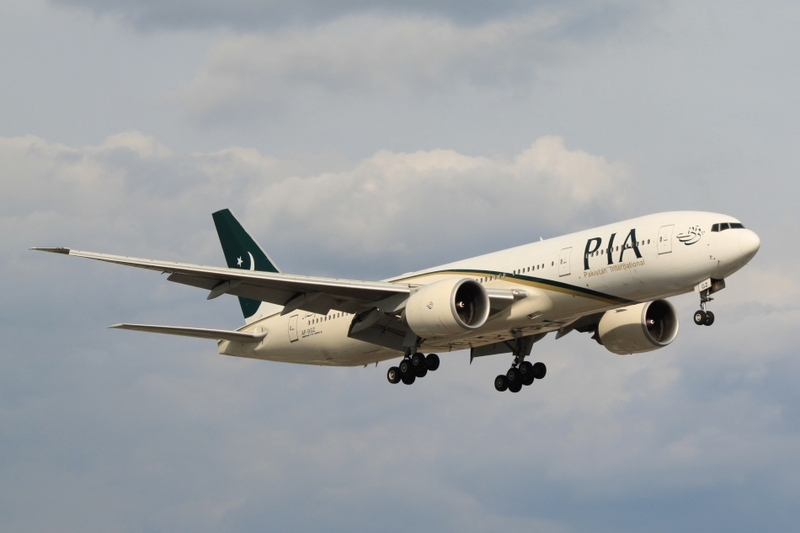 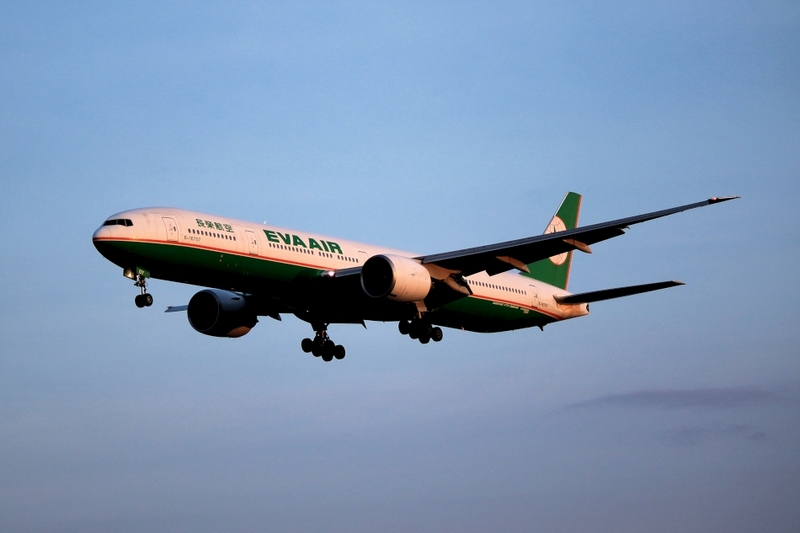 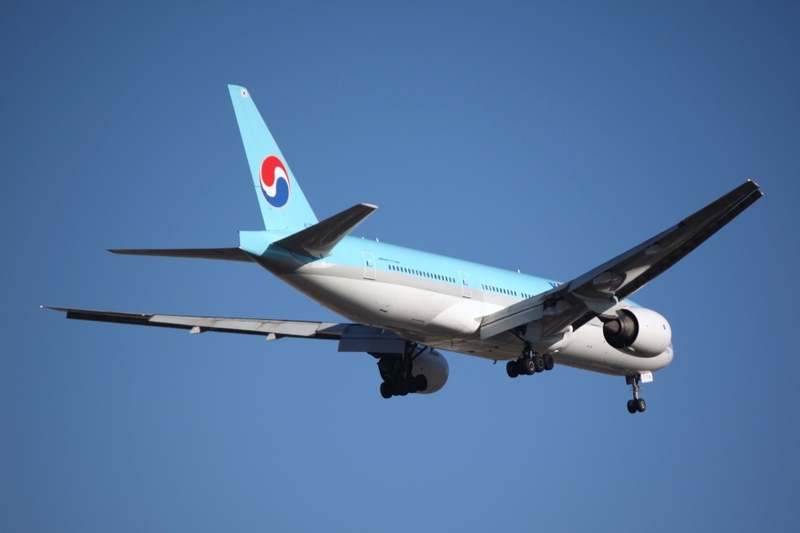 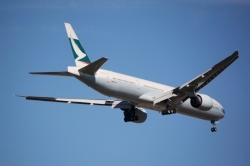 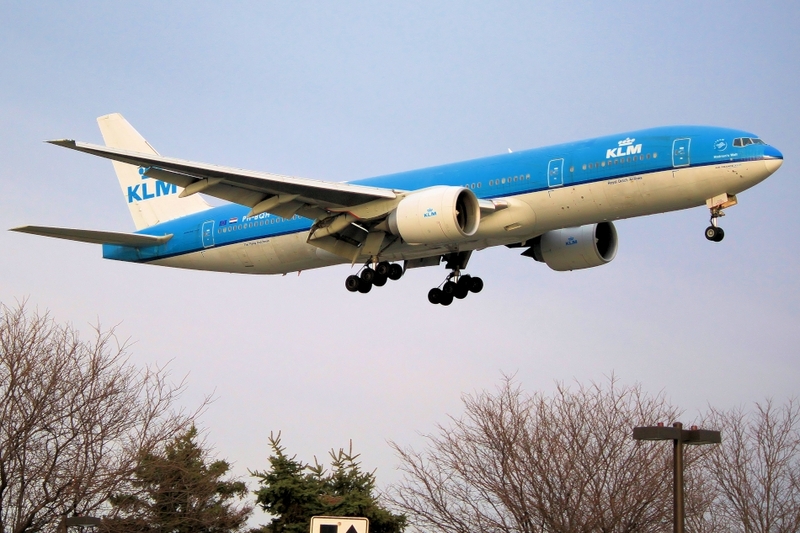 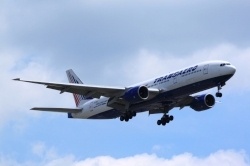 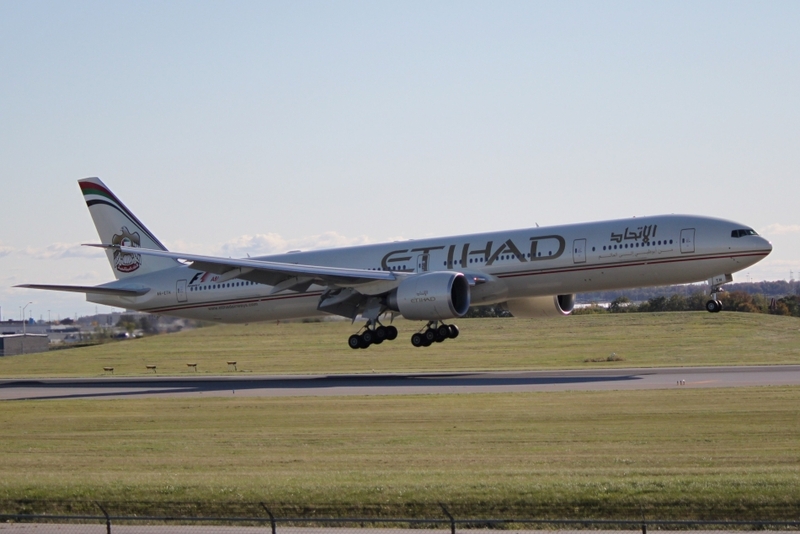 The Boeing 777 or triple seven as it is commonly referred to is the world's largest twin jet. The 777-200LR is the world's longest-range airliner and holds the record for longest distance flown by an unrefueled commercial aircraft, with the demonstrated capability to fly more than halfway around the world. It first entered service in 1995 with United as the launch customer. 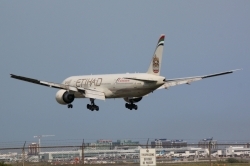 The aircraft is one of the world's most successful with Emirates set to take delivery of the 1000th craft early in 2012. 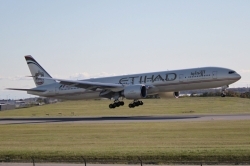 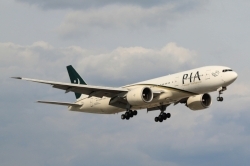 It's success has led to Airbus discontinuing production of the A340. 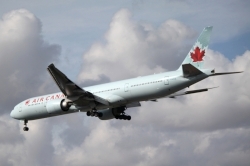 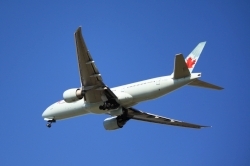 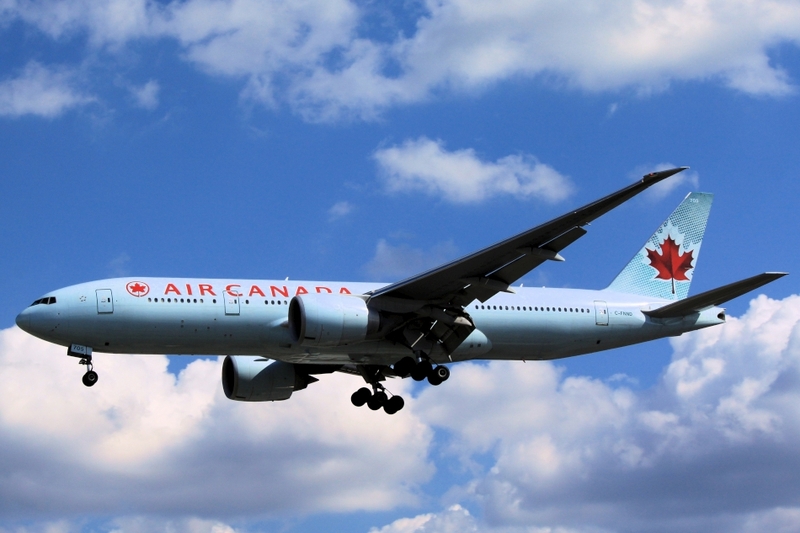 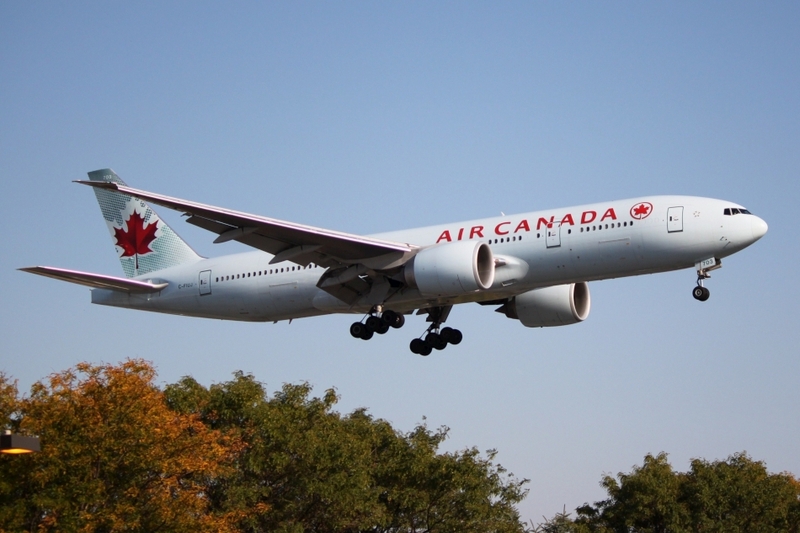 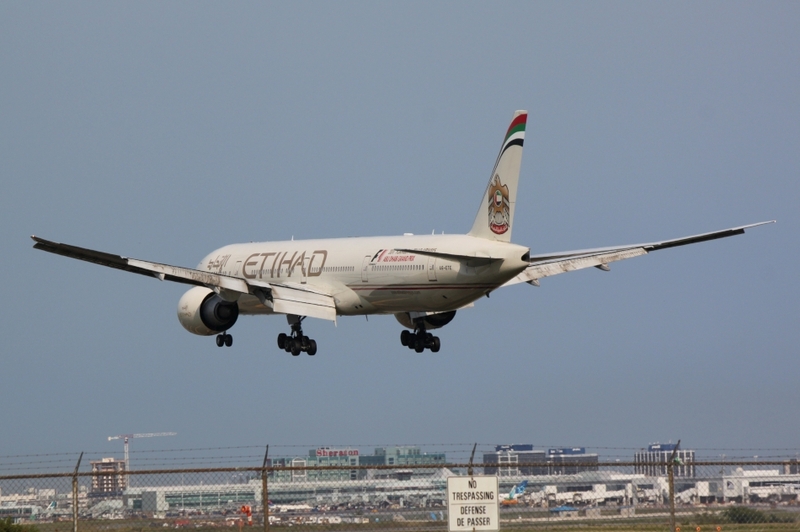 We are privileged in Toronto as not only does Air Canada fly a large fleet of triple sevens but Toronto is also served by triple sevens from most of the world's major airlines. 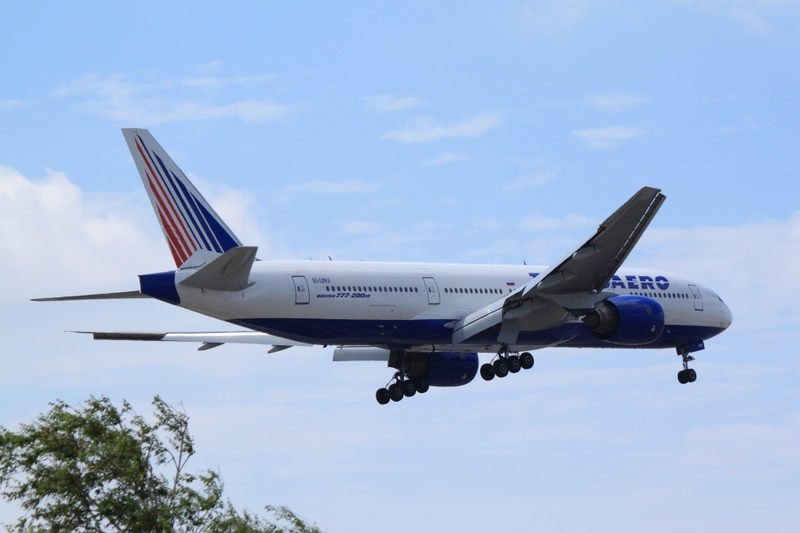 Copyright � 2015 the Romance of Flight All rights reserved.